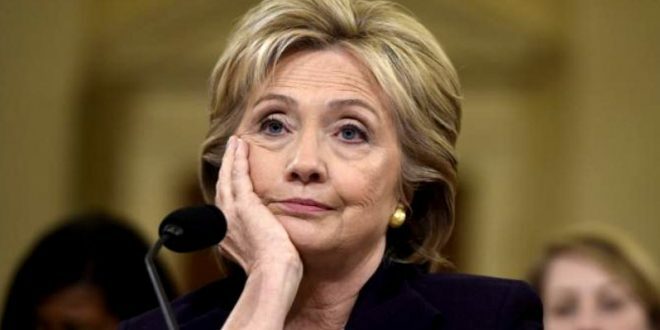 Hillary: Fox News Is Always Trying To Impeach Me - Joe.My.God. In a bit of self-fulfilling prophecy, Clinton’s comments were immediately picked up by Fox News Wednesday, reaching the set of “Fox & Friends First” in the 4 a.m. hour. The remarks were also discussed on the “Fox & Friends” morning show, which runs from 6:00 a.m to 9:00 a.m.